We all have our morning pick me ups, most of us just drink coffee. 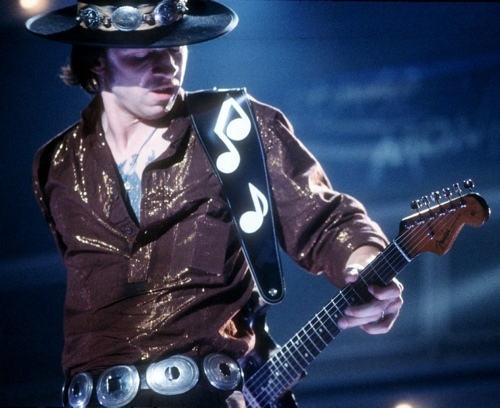 However, some people, like Stevie Ray Vaughn, put a gram of cocaine in Crown Royal to start the day. Mmmmmm! It’s a good thing he went to rehab when he did because his “pick me ups” had eaten through his stomach lining to the point of ulceration. Not exactly the best thing to do to your stomach, liver, brain, and mouth, but even that doesn’t take away from his godlike abilities. 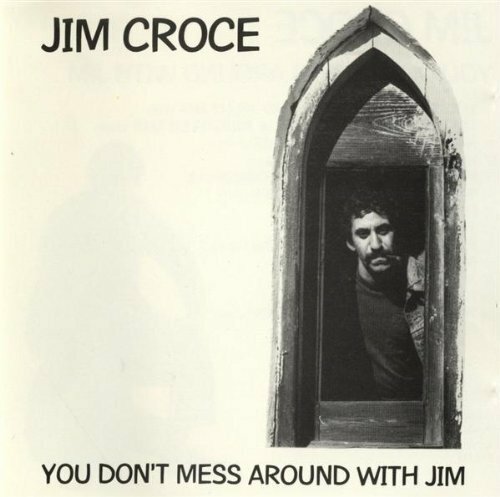 You don’t tug on Superman’s cape, you don’t spit into the wind, you don’t pull the mask off that old Lone Ranger, and you don’t mess around with Jim.